In Unlimited Mode you can choose any location which you completed in the main game and race against the clock. Find all the hidden items as fast as you can! 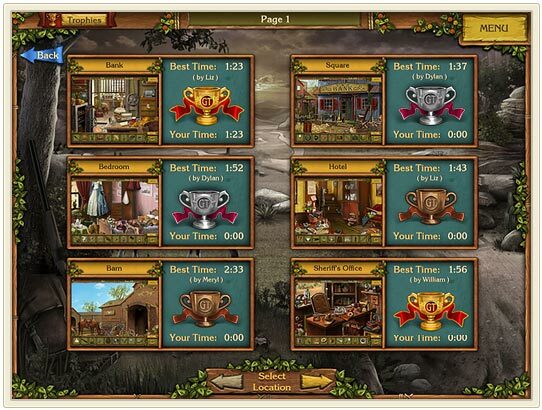 Depending on how much time it took you to complete the location you can win GOLD, SILVER or BRONZE CUPs.